Greenleaf Learning has a strong interest in ideas and strategies that are useful to the practitioner. The books published by Greenleaf & Papanek Publications haved strived to generate materials that mirror this interest. Each has been researched and provides applications for increasing student performance outcomes. 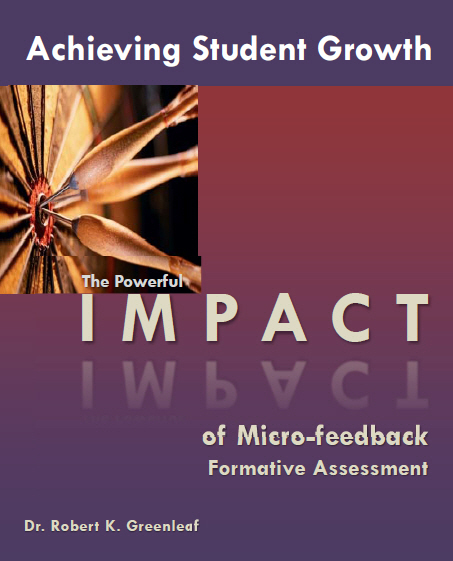 Click here for a book review of "The Powerful Impact of Micro-feedback Formative Assessment."